Plenty of Room. And Then Some. 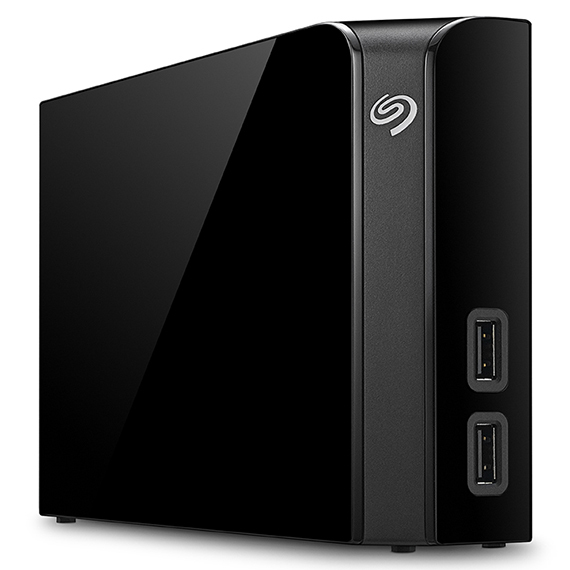 Seagate® Backup Plus Desktop drives are available in capacities up to 10 TB and come with a USB 3.0 hub option. With cross-platform compatibility, exceptional reliability and speed, you can back up just about everything. Take advantage of the Backup Plus Hub drive which doubles as an all-in-one data hub and recharging station built into a desktop drive with phenomenal capacities.